To me cheese is like dairy gold, by far the best dairy product, even better than ice cream. It can be enjoyed with every meal anytime of day or even be the meal itself. Really, who doesn’t like cheese? If you are having people over or are at a party chances are some sort of cheese dish will be there. Now there is nothing wrong with serving the traditional cheese slices with crackers, but let’s be honest, it’s a lil boring. 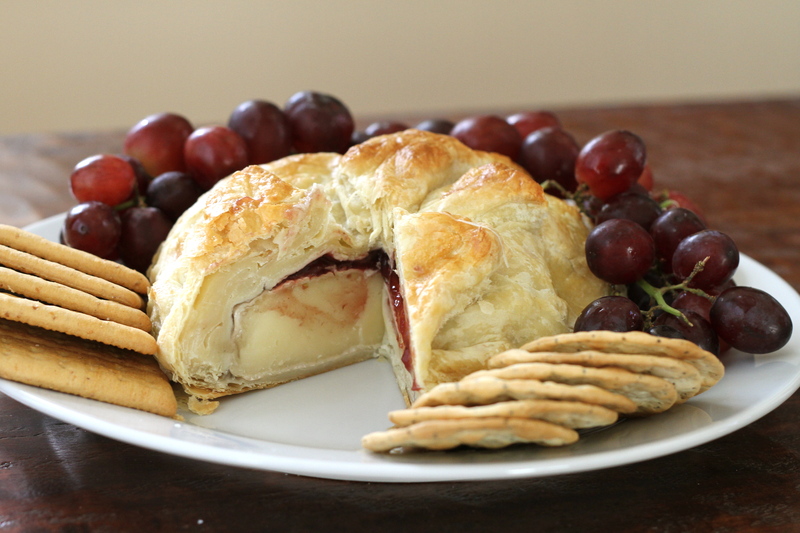 Try my unbelievably easy Baked Brie with Cranberries recipe. Every time I make this it is quickly eaten by all, no remnants are ever left to prove its existence. I guarantee it will be the favorite at your next get to together. Enjoy!